Panda Antivirus programs have become famous because of their cloud database feature and due to their always up to date antivirus protection. Panda Antivirus Pro is more than just a normal antivirus, as it has many features that are only included in the Internet Security programs and not in any antivirus. Some of those features include Firewall, Virtual keyboard, Anti-phishing technology besides many others. There are many great features Panda Antivirus Pro 2014 is equipped with. 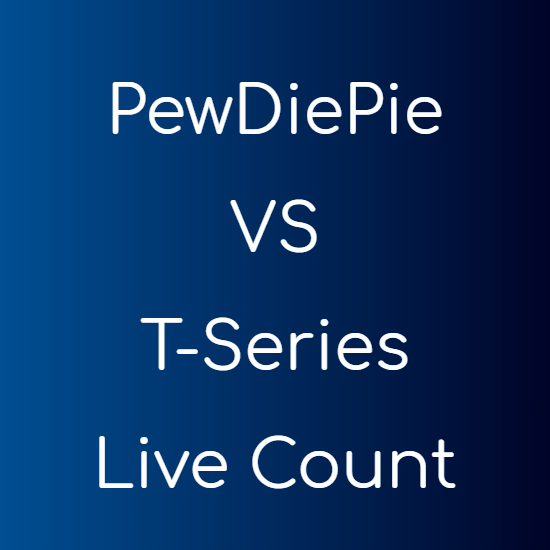 I and listing just the major ones. Support Forum: With Panda Antivirus Pro you get access to their support forum, where you can ask your questions and get answers about anything related to the Panda antivirus program. Less Confusing Interface: All security programs provided by Panda have a very clean and simple interface. They have cleverly made it to match the Windows 8 design, to make it easy for their users to use the product. Light: Panda Antivirus Pro is light and does not impose huge load on your machine. It uses less resources and doesn’t slows down your system. Firewall: Presence of a firewall keeps your computer safe from attacks from your network. Panda Antivirus Pro makes sure that no attacker attacks your PC through any network you connect to. Anti-phishing: Panda Antivirus protects you from online frauds, by preventing you from accessing websites that appear to be suspicious. There is not much you have to do to avail the offer. Just go to the Panda’s offer page for Microsoft users and download the trial for the application (by clicking the DOWNLOAD FREE button). 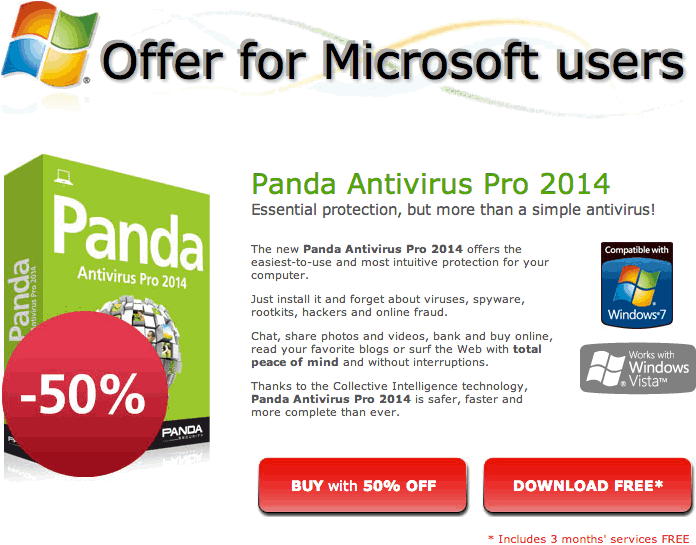 Panda Security is giving away a 3 months trial of Panda Antivirus Pro 2014 to all Microsoft users. Panda Antivirus Pro 2014 works on Windows XP, Windows Vista, Windows 7 and Windows 8, both on 32-bit and 64-bit versions.